The suggestion comes after a Lion Air Boeing plane had crashed, killing 189 people in Indonesia. 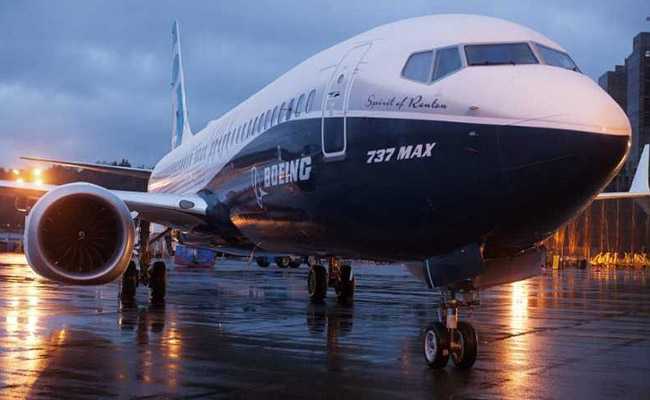 Pilots flying Boeing Co's 737 MAX jets in India should be trained on a simulator that replicates the scenario that led to the Lion Air crash, the Directorate General of Civil Aviation (DGCA) said in statement on Thursday. But U.S. pilot unions have said a software upgrade was not included in training or manuals and that it changed the behaviour of some controls in a way that could confuse pilots. DGCA said Jet Airways Ltd and SpiceJet Ltd , which operate 737 MAX jets in the country, have not experienced any major issue with the Maneuvering Characteristics Augmentation System (MCAS) and its advice is an interim measure until there is clarity from Boeing.